Two sisters visiting the TODAY Plaza couldn't contain their excitement when they were chosen by our Ambush Makeover team for a three-hour glam session resulting in knockout new looks! 'Wowza!' 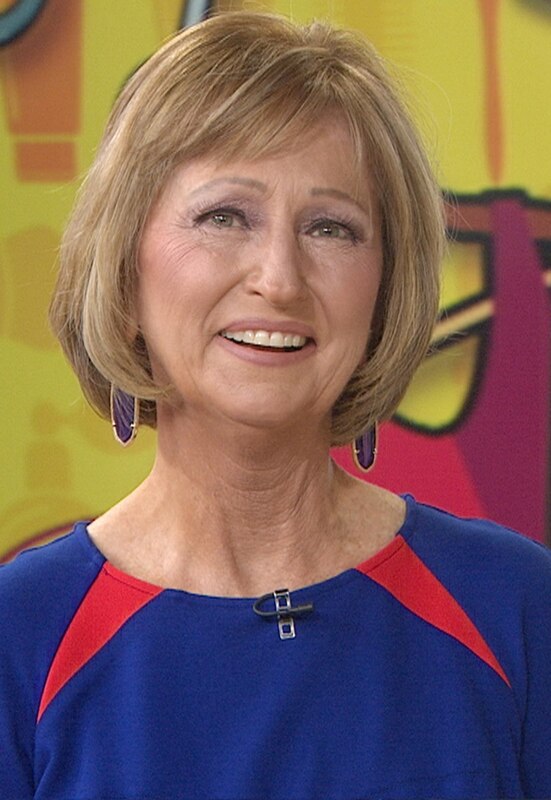 Ambush Makeover makes this grandma even more gorgeous! 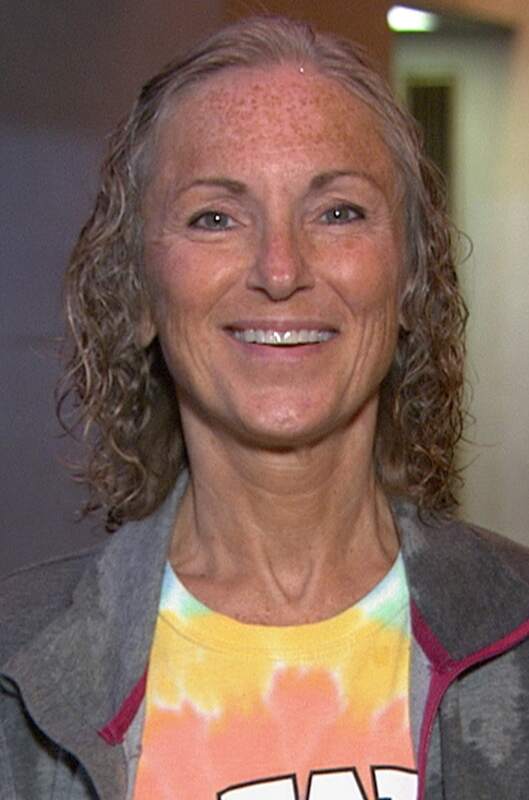 Sandy Fetzer, a 61-year-old grandmother to 5, has been getting perms since high school. She doesn't color her hair and keeps her makeup routine simple by wearing only powder and lipstick. "Wowza!" Hoda Kotb shouted when Sandy showed off her stunning makeover. At first glace, this beautiful grandma hardly recognized herself. "Oh my gosh!" She said. "I look like a different person!" 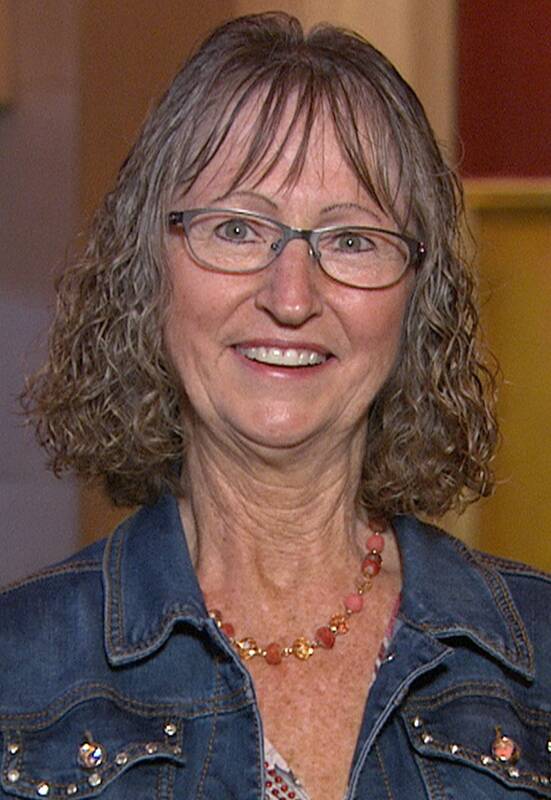 Next up was Deb Weisskopf, 55, a mother with two children, who has tried a few times to be chosen for Ambush Makeover. Today was her day! "We're just really excited," Weisskopf told TODAY contributor Jill Martin before the makeover. "It's our sister trip and we're going to make the most of it!" 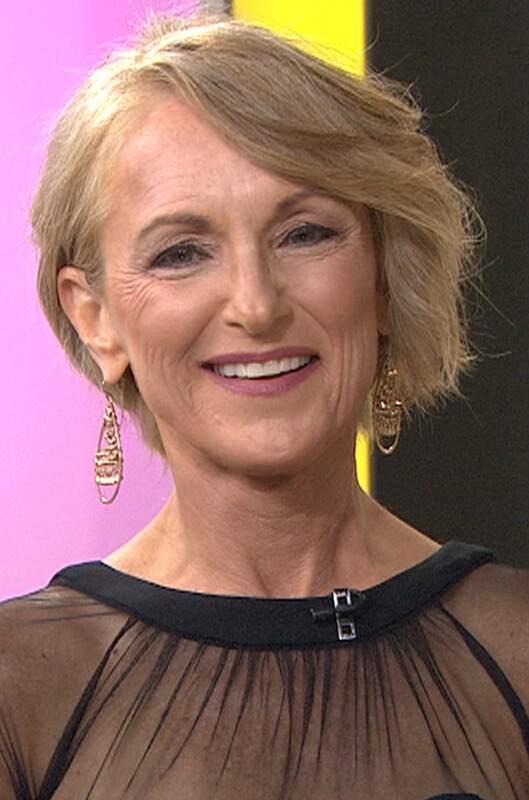 She's been married for 32 years, and there's no doubt her husband is going to love her upgraded look! "Whoaaa!' She yelled after looking at herself post-makeover. You look so different, happy birthday!" Fetzer said to her sister. Congratulations to both these women whose gorgeous makeovers will sure have heads turning this weekend!